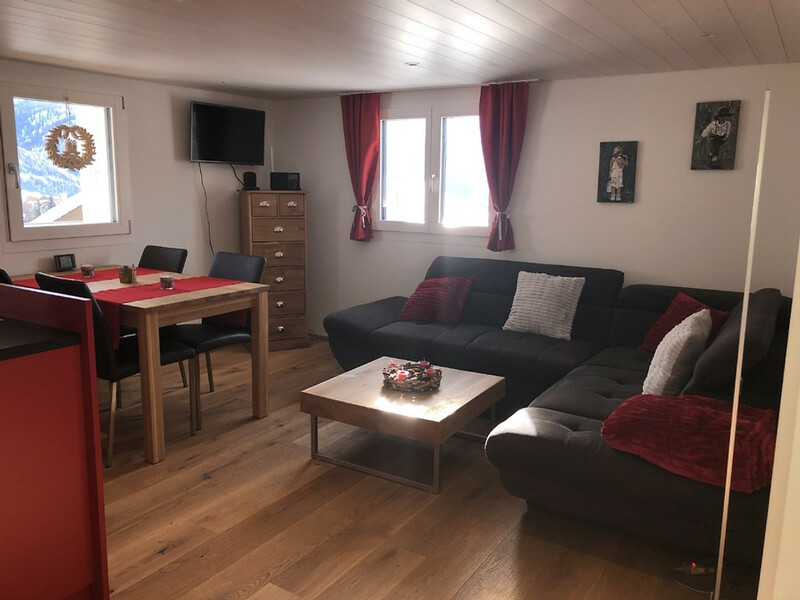 The chalet is located in the hamlet of RIed and offers a comfortable 3.5-room apartment, extensively renovated in 2018, which offers a great starting point for all holidays. 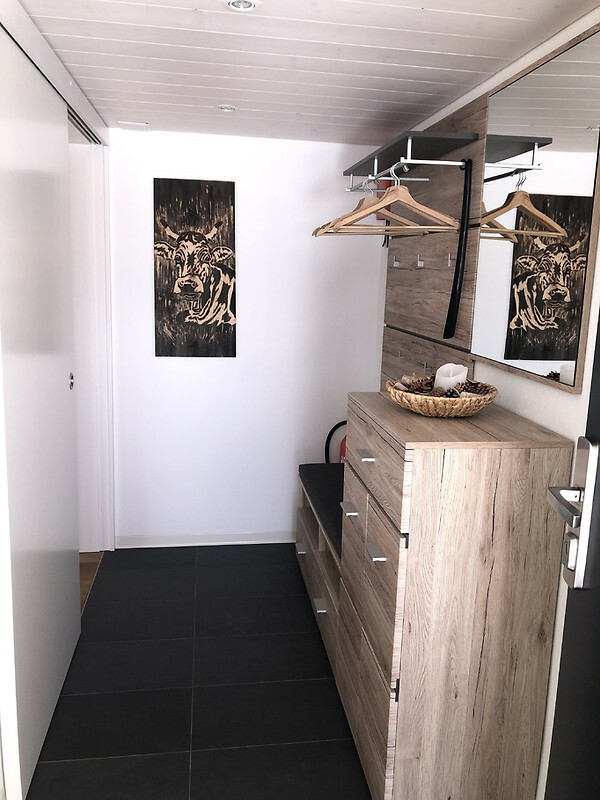 The Chalet Felsenheim, extensively renovated in 2018, has a separate entrance area with wardrobe. 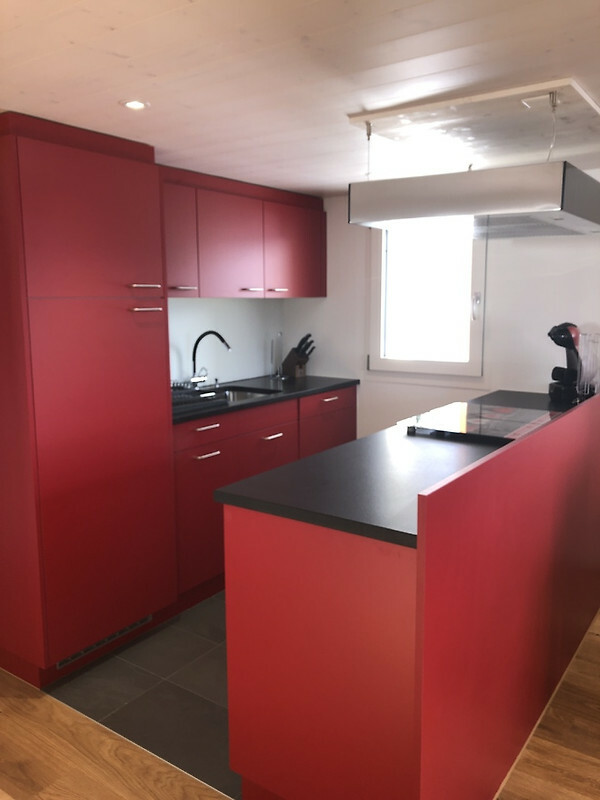 The open kitchen in the living-dining room is equipped with an oven, a refrigerator and a dishwasher. The extendable dining table with 4 chairs offers enough space to receive guests. In addition, the cosy corner sofa invites you to linger. A Dolce Gusto coffee capsule machine also belongs to our equipment. 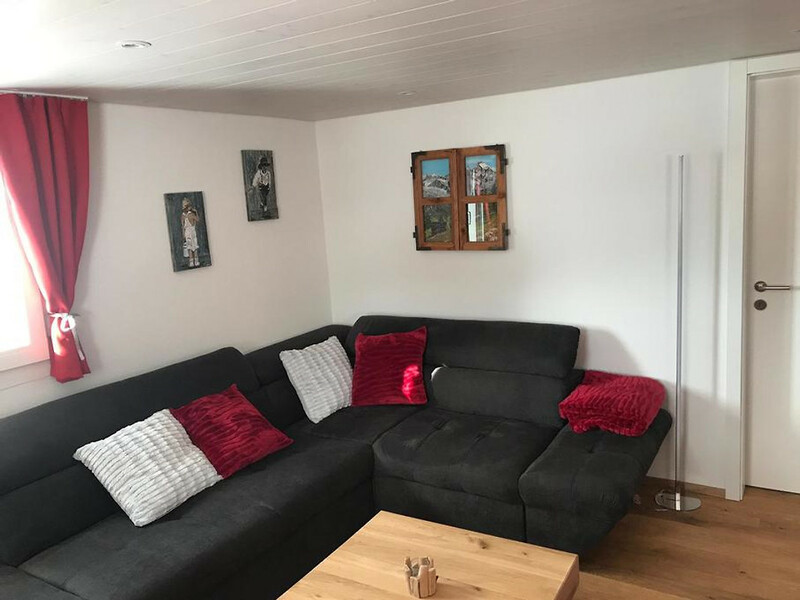 The Chalet Felsenheim is modern and yet furnished in the typical chalet style. 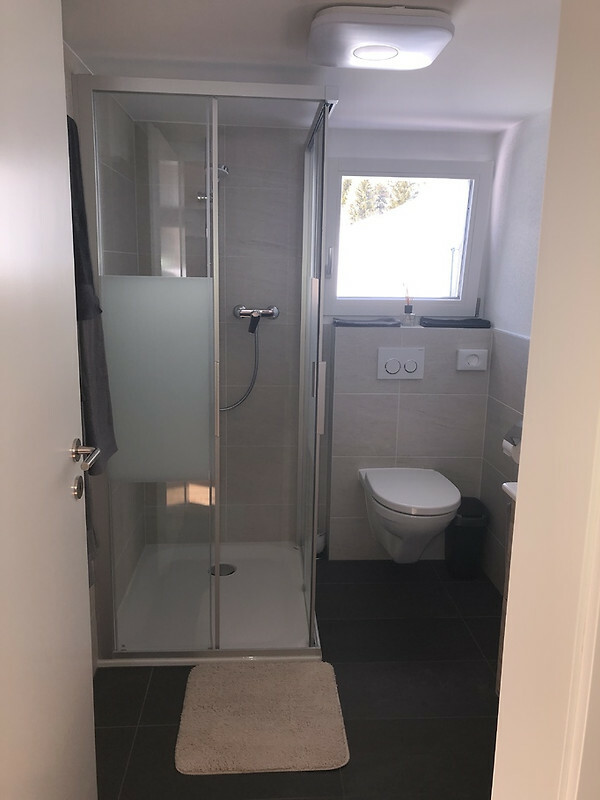 It has underfloor heating, a television, radio and free WLAN internet access. 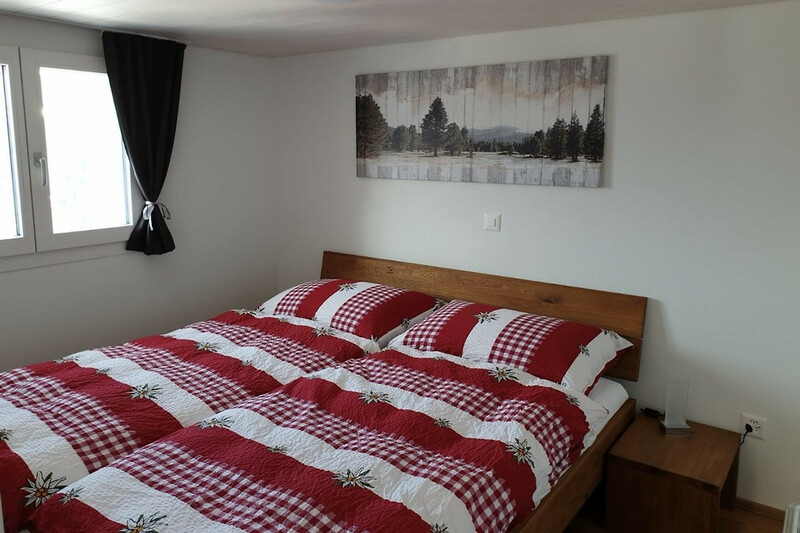 The chalet has 2 bedrooms, one with a double bed and one with two single beds. 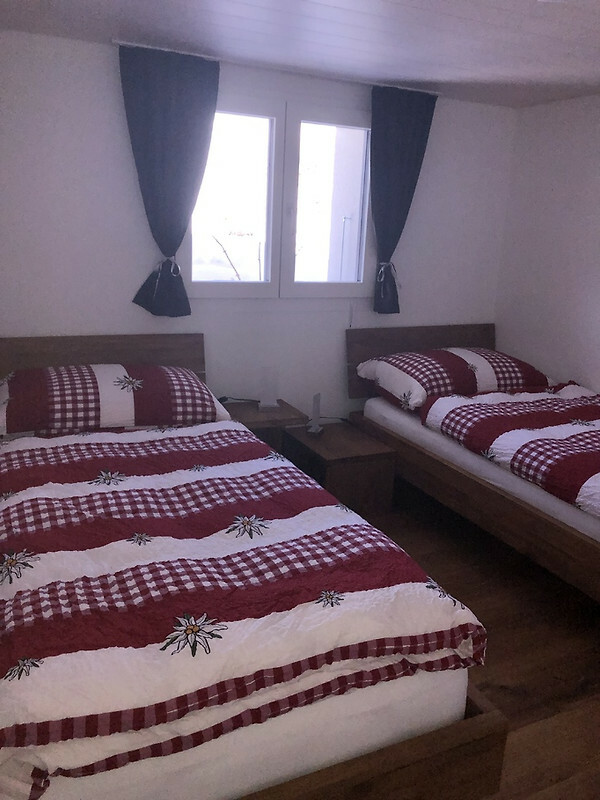 Both bedrooms have built-in wardrobes, bedside tables and bedside lamps. Tables, chairs and sunshades as well as deck chairs are available for the spacious sun terrace and balcony. 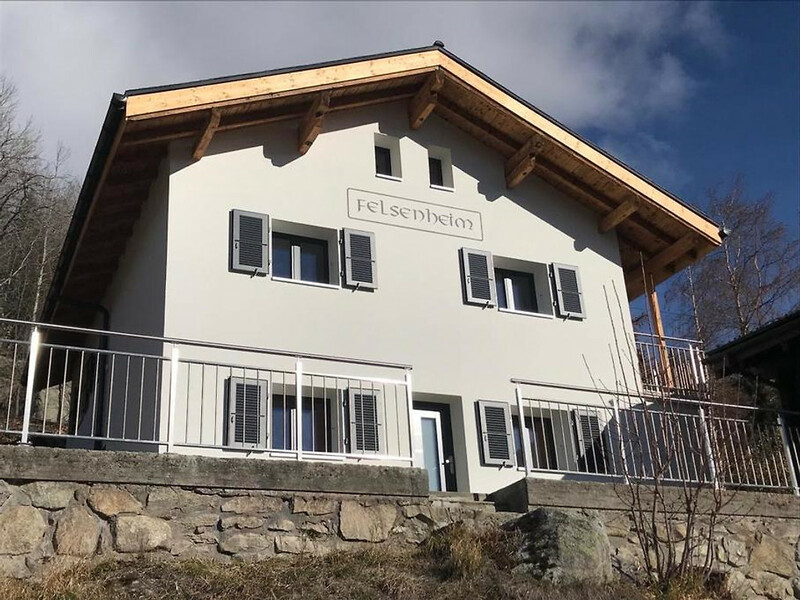 Chalet Felsenheim is located just outside Bellwald in the hamlet of Ried. 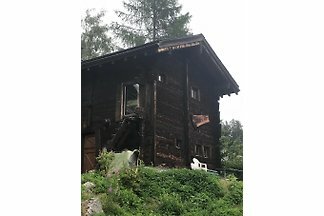 It is detached and offers an excellent view over the Fieschertal and towards Bellwald. 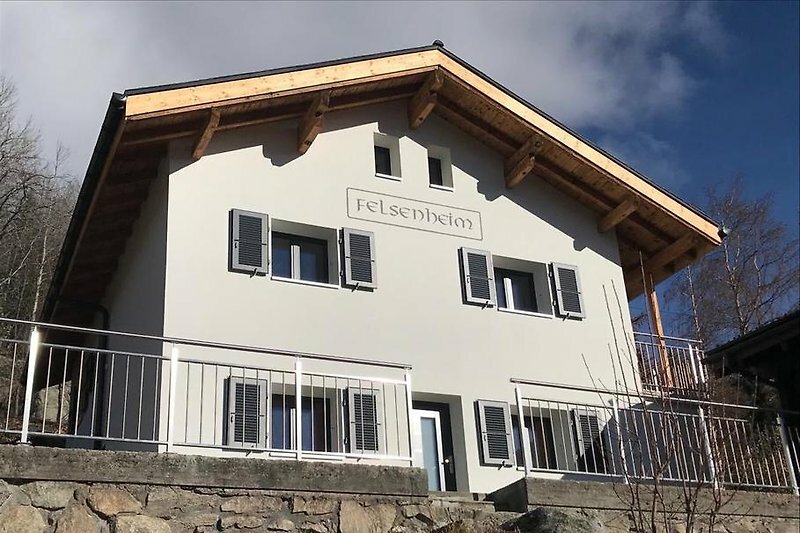 Chalet Felsenheim is only a few metres away from the turning point. From there, however, it can only be reached on foot. 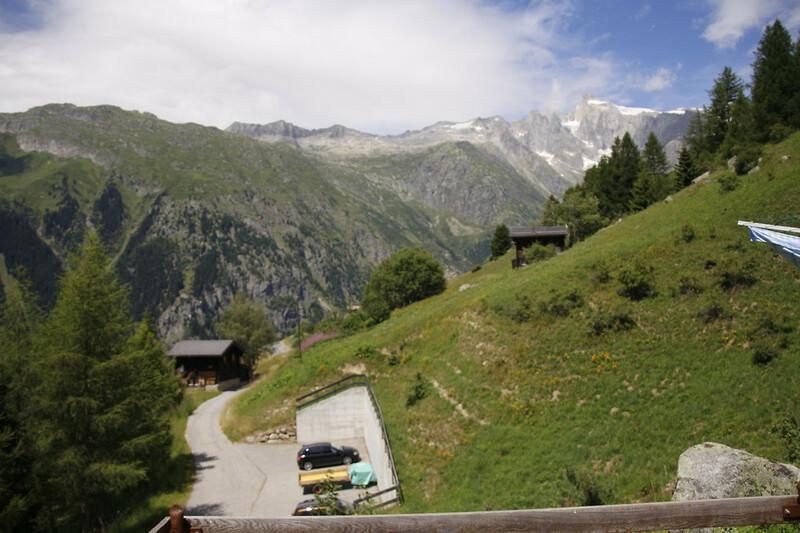 Furthermore, the next hiking trail is only a few steps away and you can reach Bellwald on foot in about 15 minutes. You can park your car free of charge on the public parking lot about 500m away. 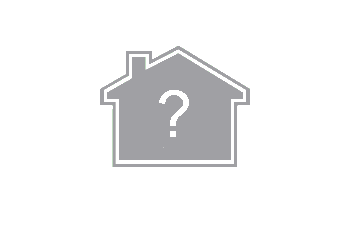 The rental to dog owners is possible on request, but we ask for your understanding that the prices increase by CHF 30.00 each. 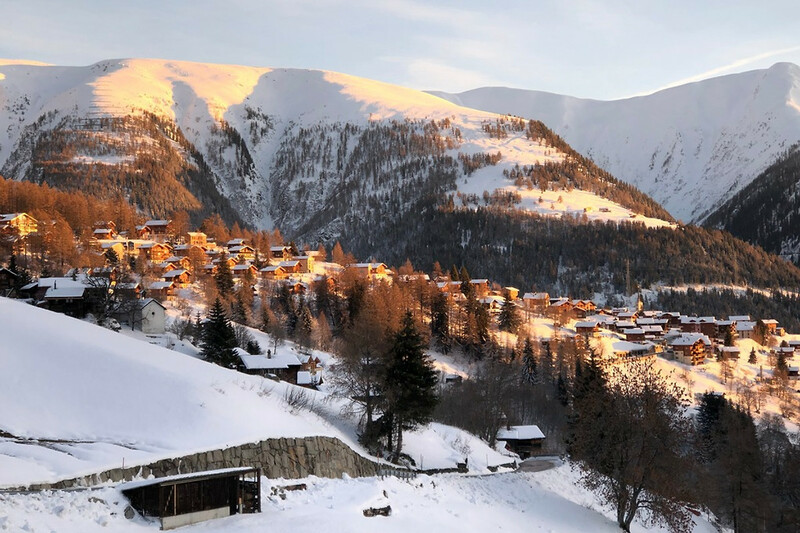 In addition, a hair dryer, fondue and raclette chaud as well as various board games are available to our guests. 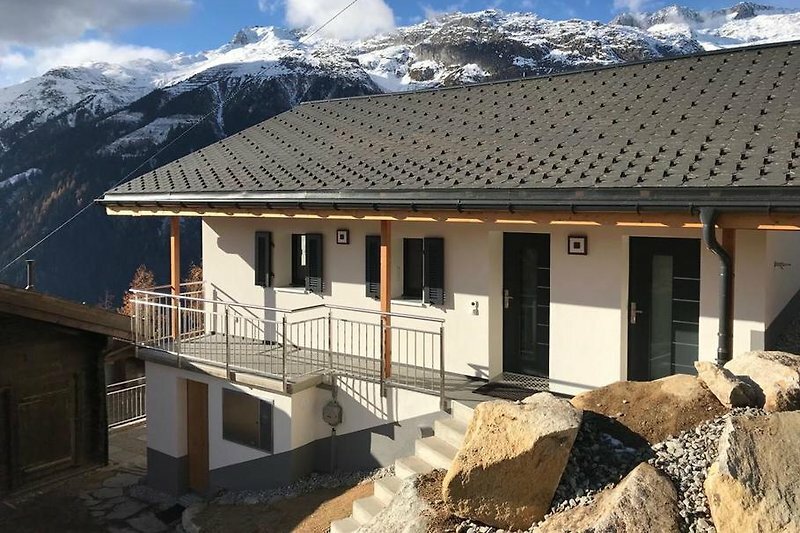 In a folder, our guests will find up-to-date information about the area, important telephone numbers, opening hours and disposal points in the municipality of Bellwald. 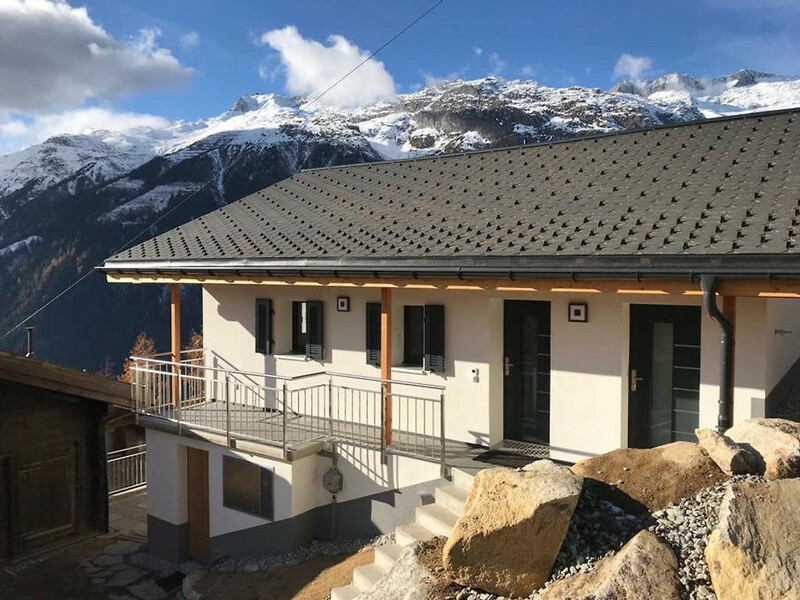 According to the classification standard of the Swiss Tourism Association, Chalet Felsenheim achieves 3 stars superior (3.5 stars). 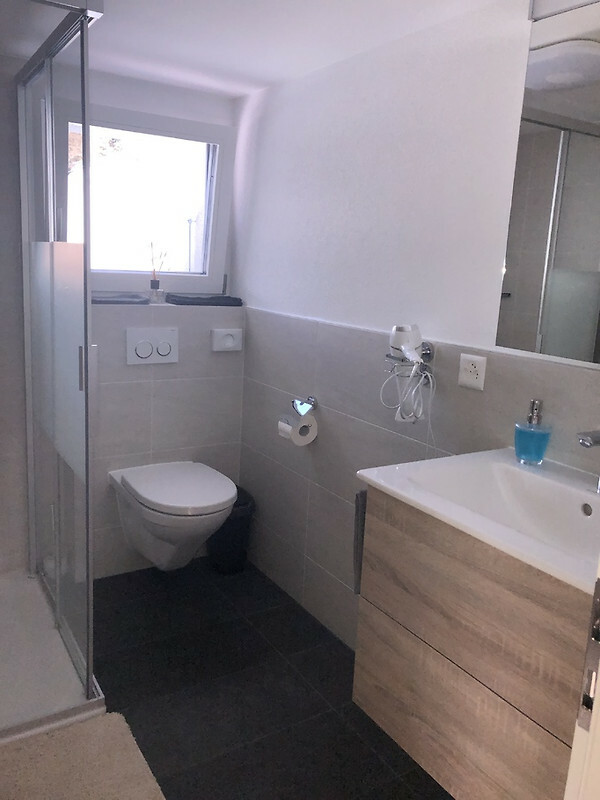 Neu renoviertes Ferienhaus .Sehr schön ,stimmmiges Konzept.Kann man nur weiter empfehlen. Wir kommen gerne wieder.Vermieter hat schnell auf alleFragen geantwortet.